There are many ways to directly increase traffic to your blog, but there are even more indirect ways to give your blog traffic a significant boost. 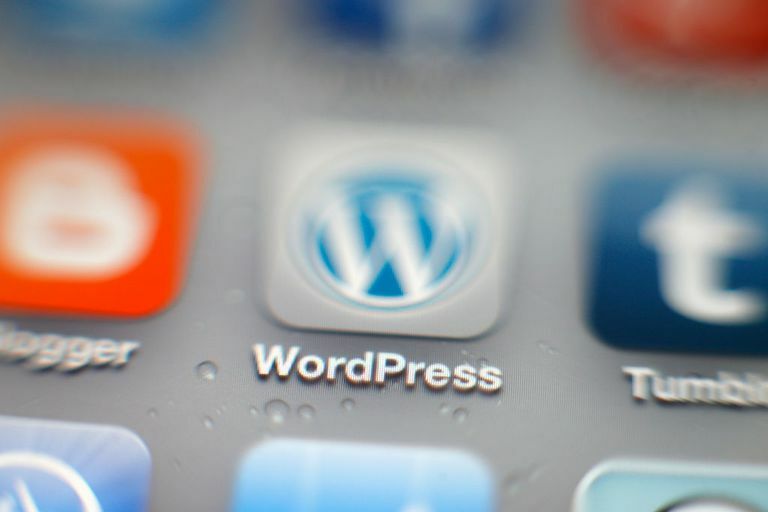 Using the Wordpress plugins listed below, you can automate the process of leveraging some of the best blog traffic building opportunties available through search engine optimization, social bookmarking and social networking. There's even a Wordpress plugin to help you use Twitter to increase traffic to your blog! The All in One SEO Pack plugin does exactly what its name implies - it allows you to add title tags, descriptions, keywords and more to every page and post published on your blog. Users consistently report a noticeable increase in traffic to their blogs from Google searches after installing and using the All in One SEO Pack plugin. Google XML Sitemaps is a plugin made with a specific search engine optimization benefit in mind - to help Google find every post and every page on your blog, index them and include them in search results. This plugin is particularly helpful for blogs that want to get indexed by search engines quickly. The tagging functionality in Wordpress is great, but the Simple Tags plugin takes it to a whole new level. Great tags can boost your blog's search traffic, so adding the Simple Tags plugin is a great way to get started. WP-Notable adds icons at the end of each blog post you publish asking visitors to your blog to share the posts they read through Digg, StumbleUpon, Delicious, and so on. Making it easy for people to submit your content to social bookmarking sites by using a plugin like WP-Notable can give your blog a boost in exposure and traffic. TweetThis is a great Wordpress plugin to help you increase the likelihood for visitors to your blog to share your posts through Twitter thereby increasing potential blog traffic. When you install the plugin, an invitation link is included at the end of your blog posts suggesting that readers "TweetThis" and share a link to the post they're reading through their Twitter feed. The WP-Email plugin is a must-have. When you install this plugin, a message and link is included at the end of every post enabling visitors to send posts they like to friends via email with a single mouse click. Allowing readers to introduce other people to your blog through emailed posts is a great way to pick up some new visitors!